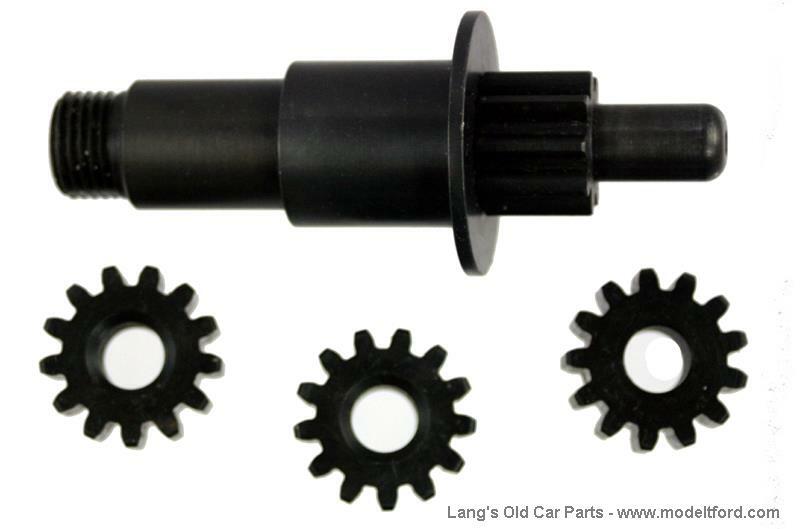 Steering gear drive pinion and gear set. 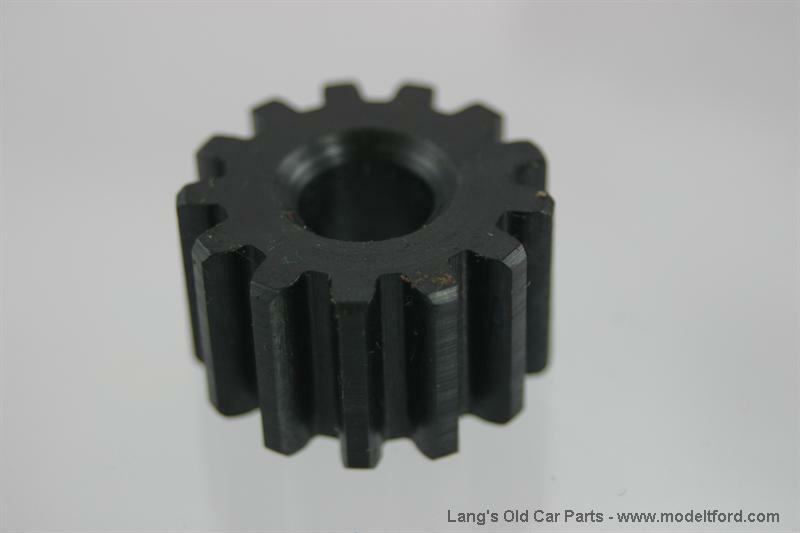 5-1 gear ratio 25-27. 4 piece set, slightly oversize to make up for worn cover.